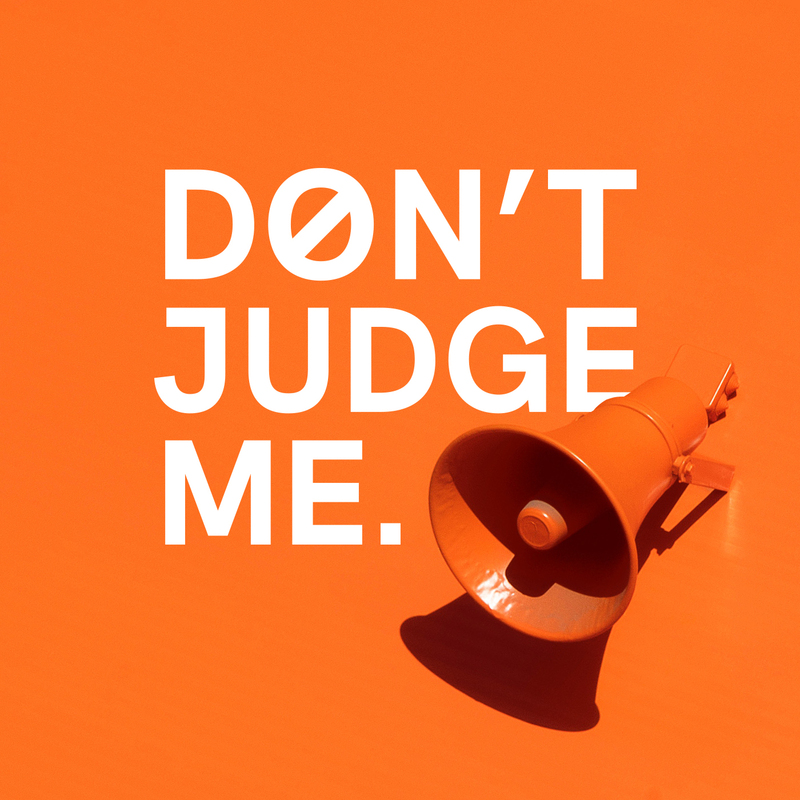 We interrupt our regular B&T Fast 30 to share a new podcast from our friends at Eardrum — ‘Don’t Judge Me’. What’s ‘Don’t Judge Me’ about, I hear you ask? Well, Ralph van Dijk (pictured) gets up close and personal with 10 global chief creative officers. He asks: what work still haunts them? What’s the worst part of their job? What’s their approach when judging awards? Ralph puts these and one or two more personal questions, to advertising’s top creative minds. We’ll be back with our regular broadcast next week, in the meantime, check out B&T‘s recent chat featuring Campaign Edge founder and ECD, the trailblazing Dee Madigan.